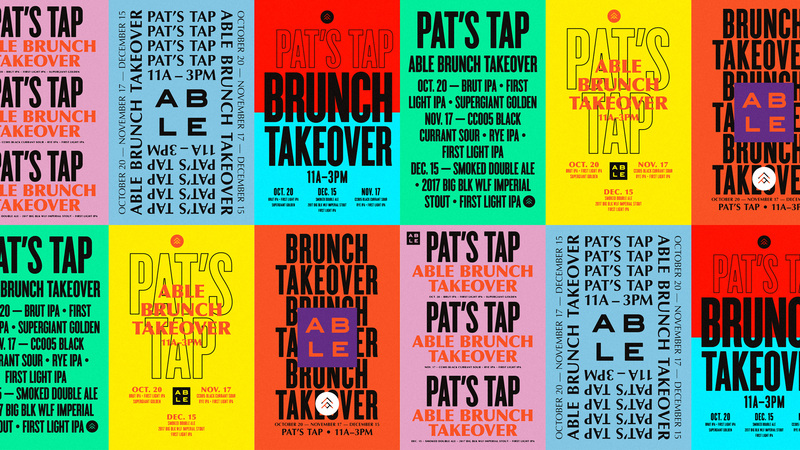 In a seemingly crowded market of Minnesota breweries, Able uses design to help set them apart. 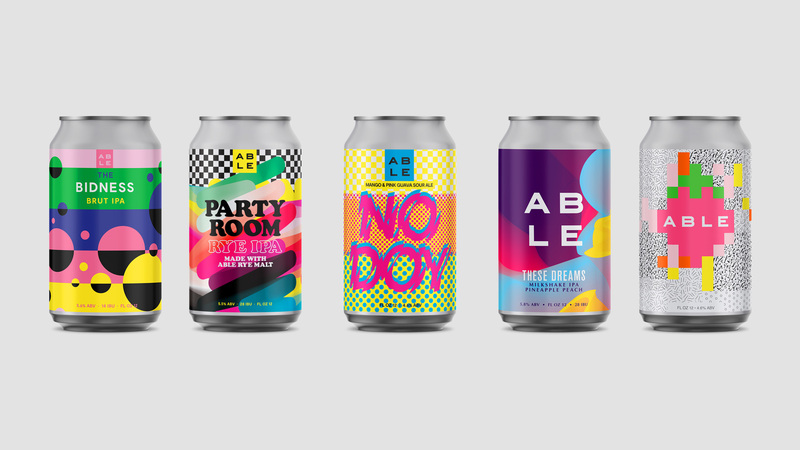 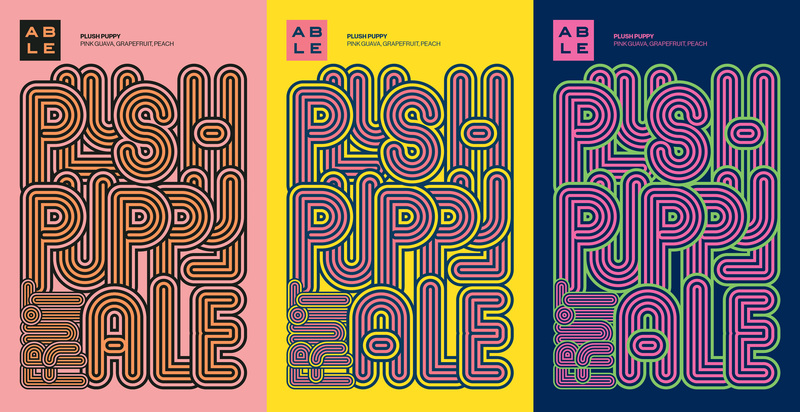 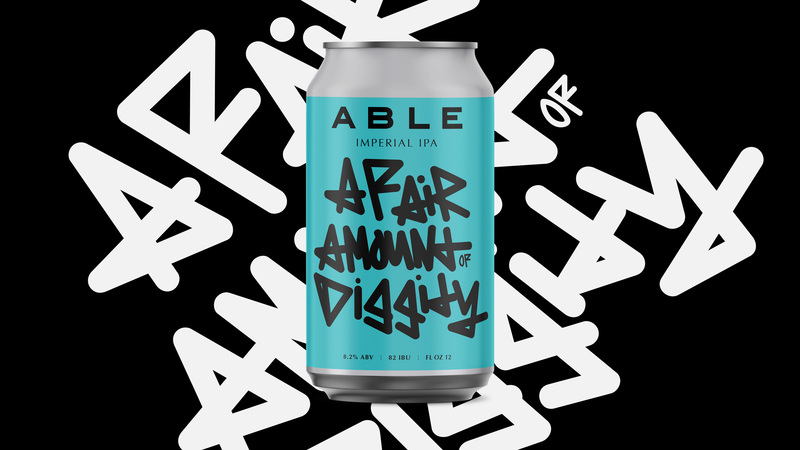 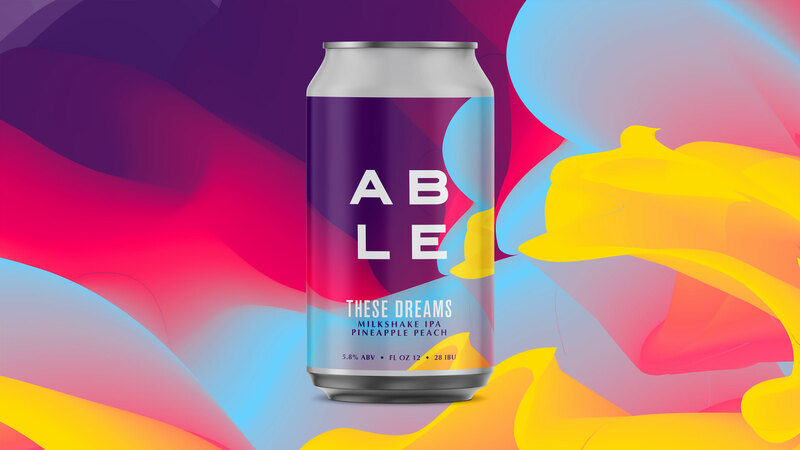 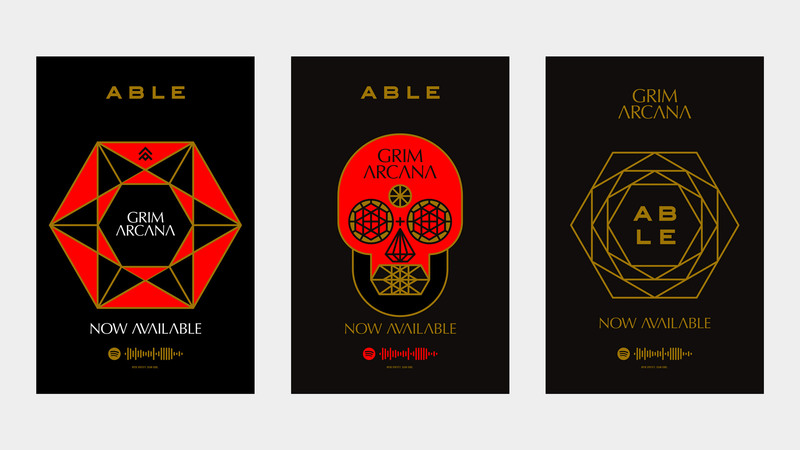 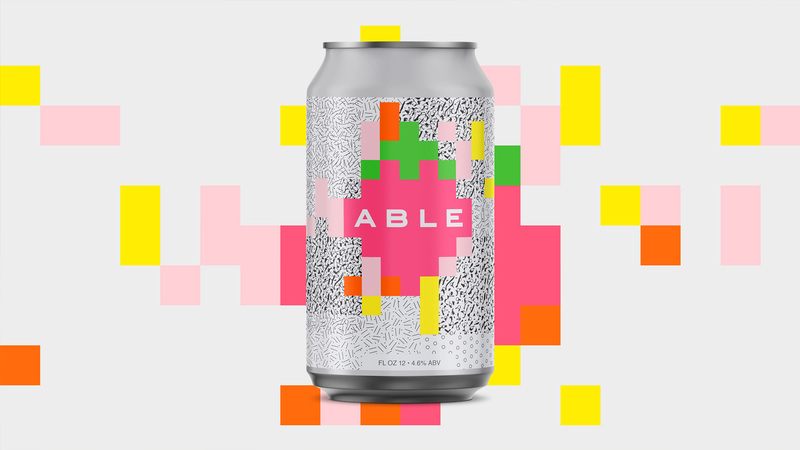 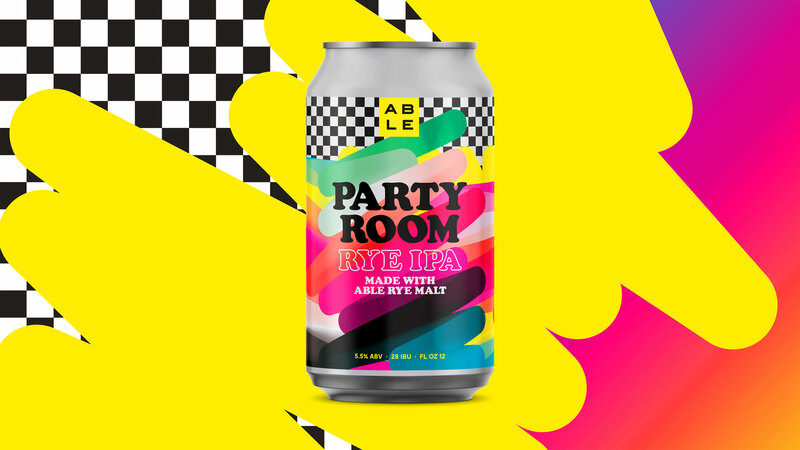 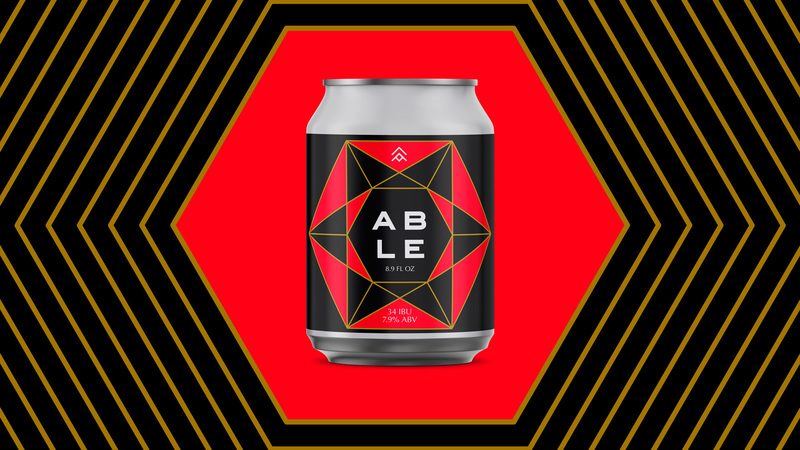 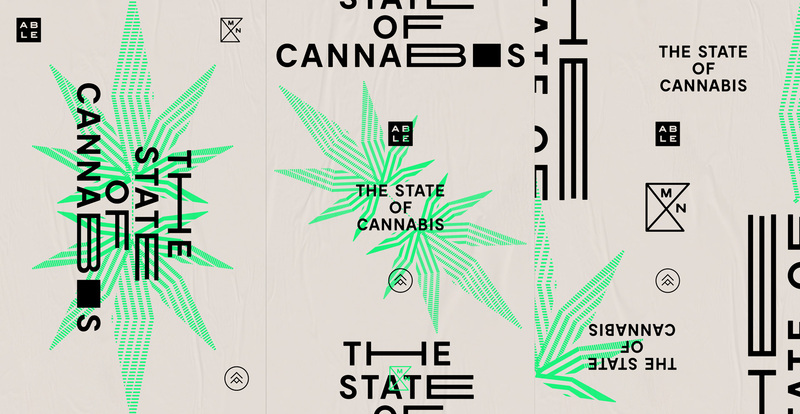 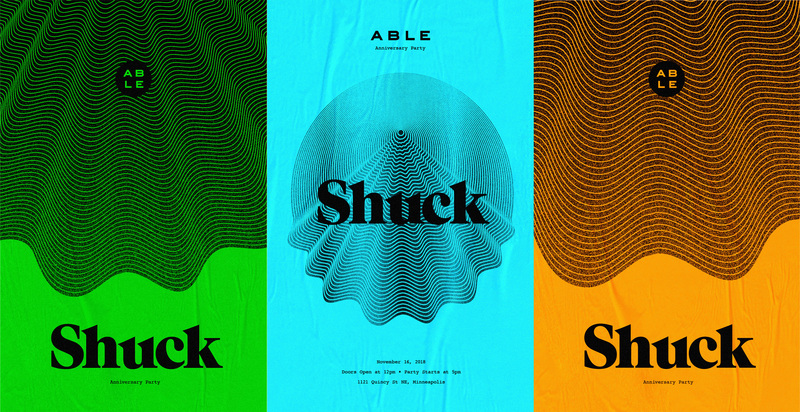 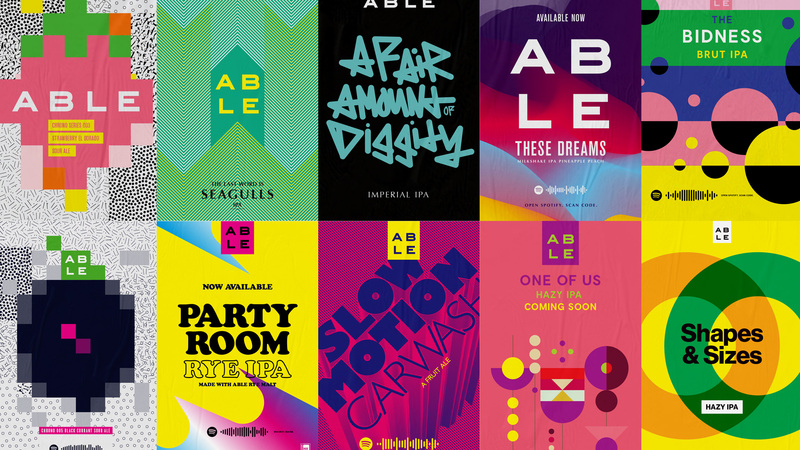 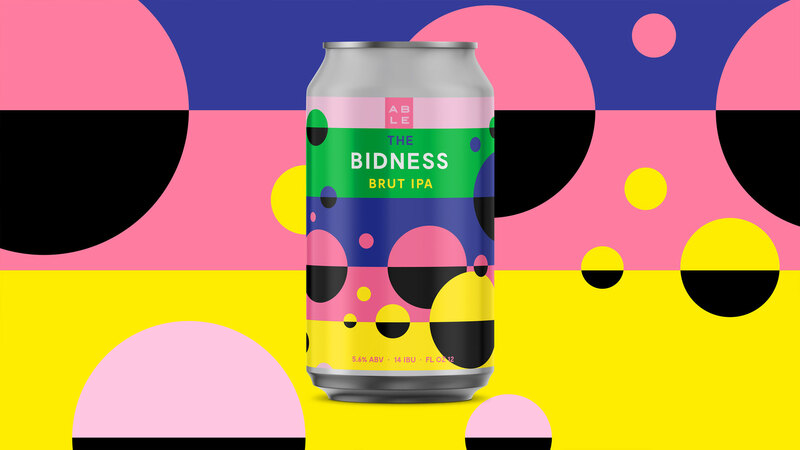 Starting with an already strong visual language, Able asked me to help them evolve their brand and push design for all brand components, including label design, tap handle design, event promos, and tap room menus. 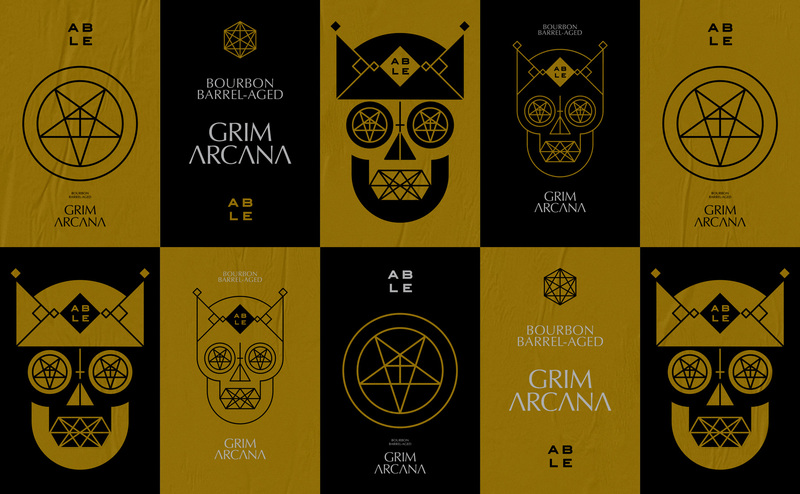 Nine unique menu covers give taproom guests something unexpected at each table.